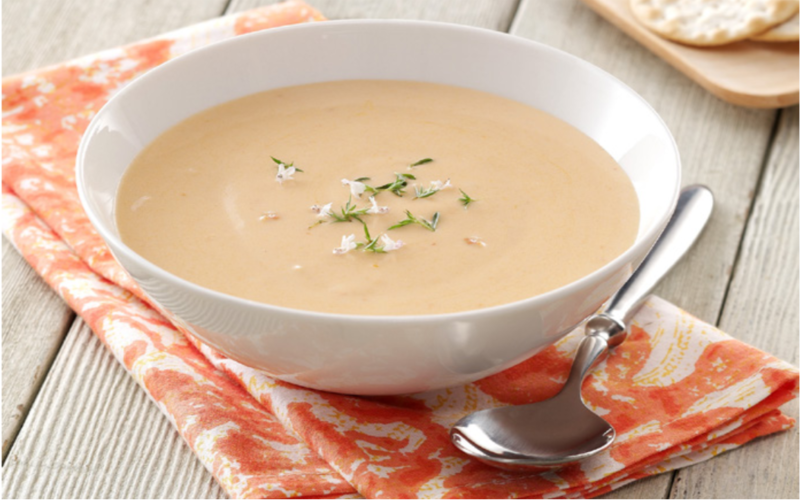 Kettle Cuisine Acquires Frozen Soup Business of NORPAC Foods Inc.
DALLAS, September 24, 2018 – Kainos Capital today announced the combination of three of its portfolio companies – Kettle Cuisine, Bonewerks Culinarte, and Savory Creations – into one business, which will operate as Kettle Cuisine. 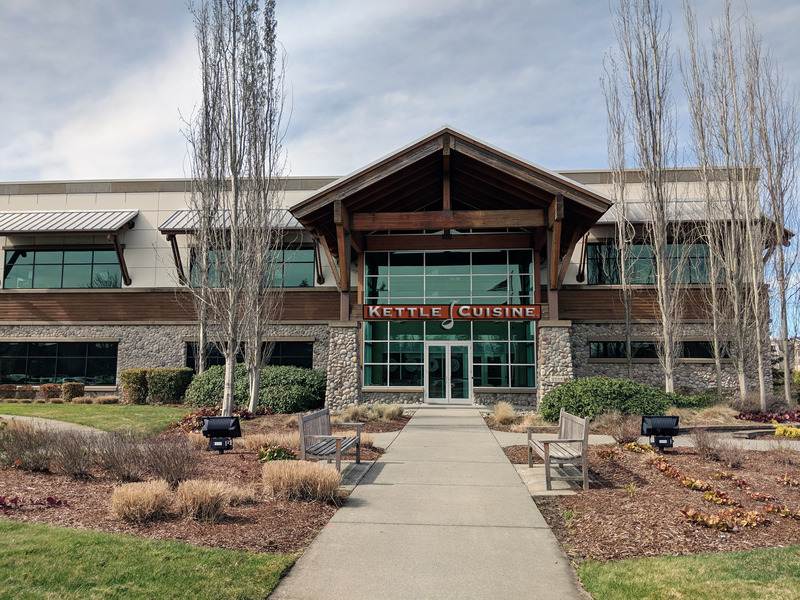 In addition, Kettle Cuisine has acquired the frozen soup business of NORPAC Foods Inc., an Oregon- based farmer-owned cooperative. Kettle Cuisine will maintain the Bonewerks, Savory Creations, and Soup Supreme trade brands in the marketplace. The company is headquartered in Lynn, MA, with an expanded manufacturing footprint that includes four production sites across the United States: Lynn, MA, Morgan Hill, CA, Union City, CA and Green Bay, WI. Since acquiring Kettle Cuisine in 2015, Kainos Capital has supported the growth of the business through a combination of add-on acquisitions and capital investment. Over the past three years, more than $250 million has been invested to acquire and integrate complementary businesses, expand kettle cooking capacity, add high-speed filling and packaging equipment, and expand its “from-scratch” bone broth capabilities, a hallmark of the Kettle Cuisine brand in the marketplace. 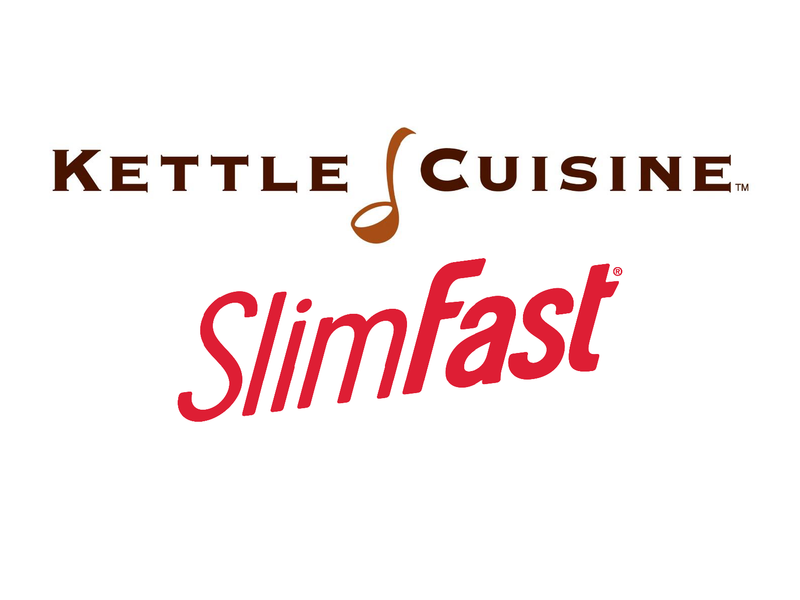 Kettle Cuisine is a manufacturer of small-batch, all-natural soups, sauces, and side dishes, serving the up-and-down-the-street foodservice, national restaurant chain, and retail channels. By using the finest quality natural ingredients and classical artisan cooking techniques, Kettle Cuisine is committed to producing high quality, clean label products from scratch. With four facilities in Lynn, MA, Morgan Hill, CA, Green Bay, WI, and Union City, CA, Kettle Cuisine is the first coast-to-coast fresh soup supplier in the U.S. Kettle Cuisine offers both refrigerated and frozen product formats in single-serve and bulk packaging. For more information, visit www.kettlecuisine.com.